In Chinese medicine, the rose (mei gua hua) is linked to the heart meridian, which is also known as the house of the Shen, or mind.  The rose petals medicinal properties assist with opening up a heart that has closed emotionally and spiritually; as well as having qualities that can assist physically, for instance regulating menstruation and managing anxiety and palpitations. The heart is also linked with the womb in women and hara, (energy centre), in men. The womb/hara is known as the second heart, indicating the importance of this area for both physical and emotional wellbeing. 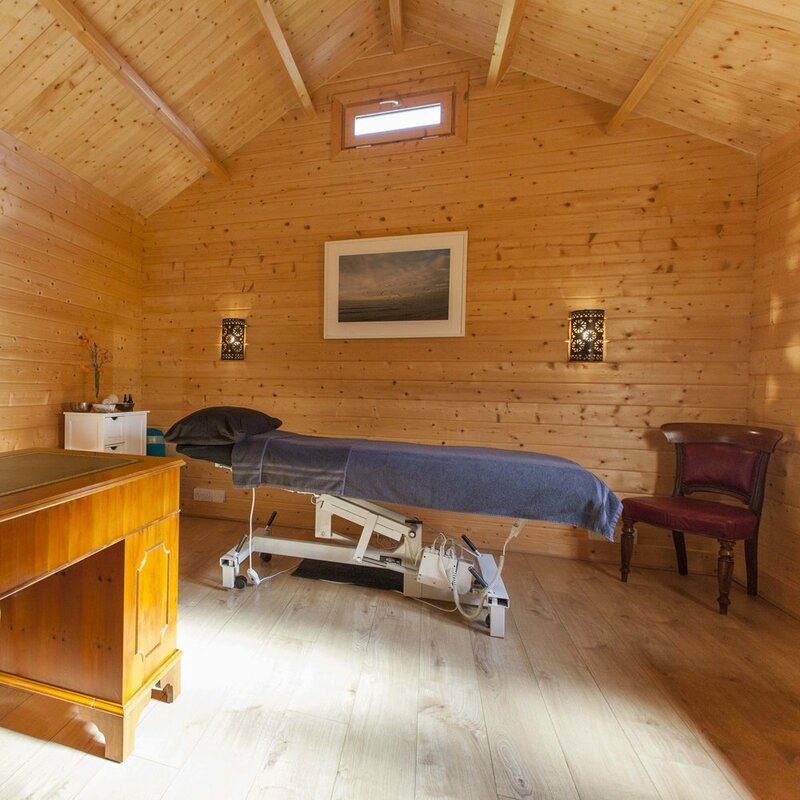 I began my training in Chinese medicine and naturopathy with a five year part time course in Acupuncture at the College of Naturopathic Medicine in London. Following qualification, I attended the University of Nanjing, China for further clinical training and observation. I previously trained as a solicitor and have a first class masters in law. I also completed a legal internship at the International Criminal Tribunal for Rwanda in Tanzania and later, pursued a PhD in law whilst teaching at the University of Kent. My focus in my legal studies and legal career, was whether legal remedies allowed a forum for truth telling and healing trauma. Having worked with trauma and post traumatic stress disorder (PTSD) in one capacity or another for a number of years, I have observed first hand how emotions and trauma can manifest themselves physically in the body. My passion for Chinese medicine and acupuncture began when I experienced my own physical and emotional health issues. The difference that acupuncture made to me on my own journey means that I am now proud to be able to use these same tools to assist in the care of others. I have a strong belief in continuing professional and personal development and recently completed Womb Awakening facilitator training with the Institute of Feminine Arts in Bali in order to broaden my personal and practice reach/depth in womb work and shamanism. I aim to incorporate more womb/hara work into my practice soon. In my spare time, you can find me walking by the sea with my two lovely dogs Buddy and Rudy. I have an active yoga practice and have completed the British Wheel of Yoga (BWY) Foundation training. I am a member of the regulatory body of the British Acupuncture Council (BAcC), the Association of Naturopaths (ANP) and the Acupuncture Fertility Network (AFN).